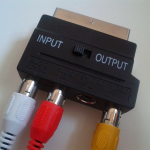 Maybe you don’t know, but you can use an old CRT TV as a monitor for the Raspberry Pi. 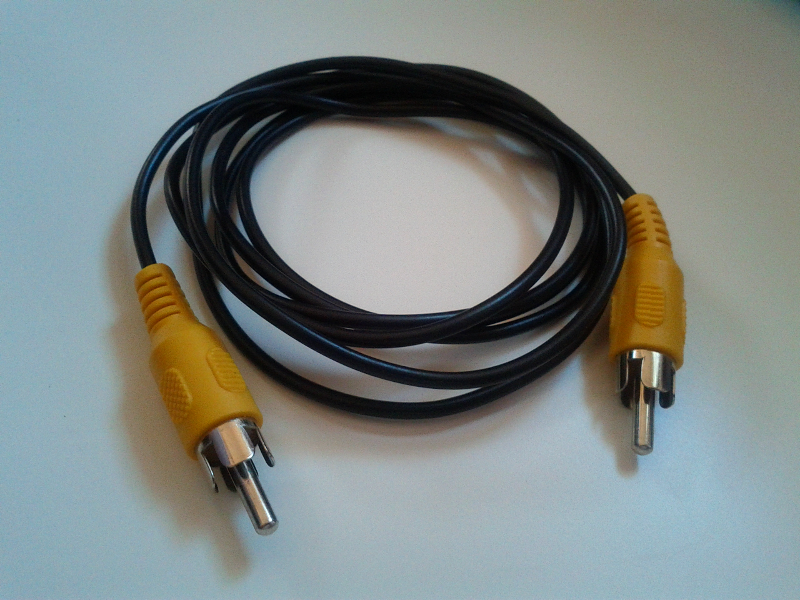 Find a SCART and some cables for audio and video and you are done. 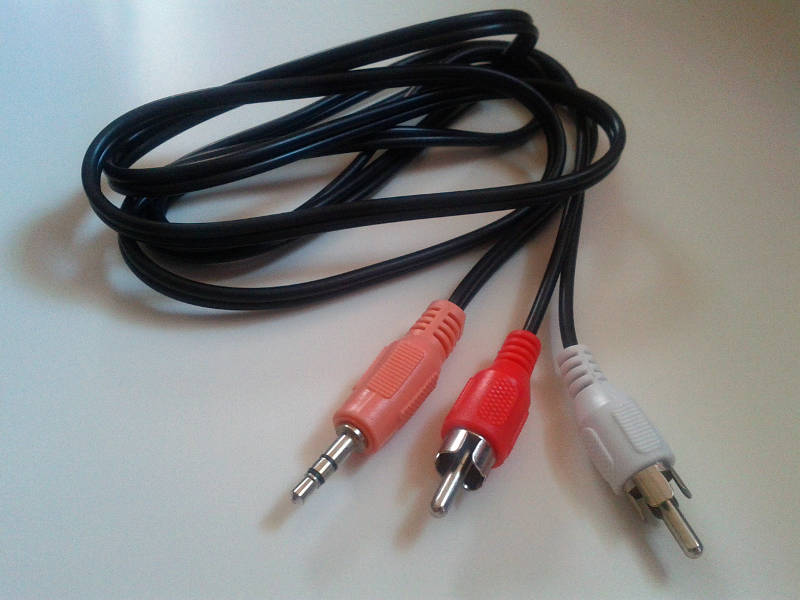 a cable for the video: it’s a cable with the same type of audio/video plug in each end. The standard color is yellow. 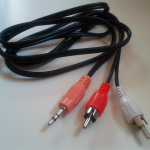 a cable for the audio: in this case you must have an end with a 3.5mm stereo audio plug and the other one with 2 audio/video plugs. The standard colors are red and white. 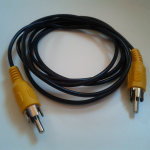 Than you have to connect the cables as you can easily imagine. 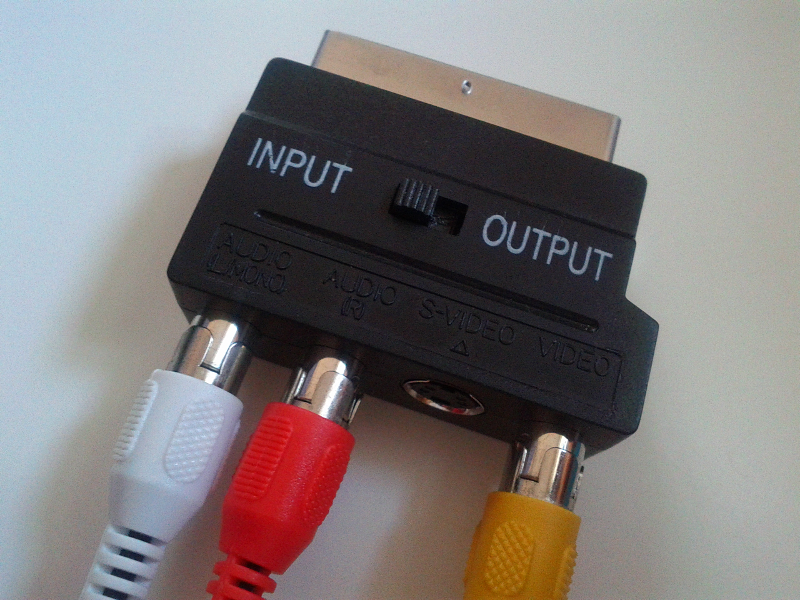 The trick does not need any additional work if you use a NTSC TV. If you are in Europe and you use PAL systems (like me), you must create a config file in the /boot/ path of the Raspberry Pi while it’s running and configure the appropriate parameter. Overscan parameters allow you to set a proper margin if you see that the image is not centered.